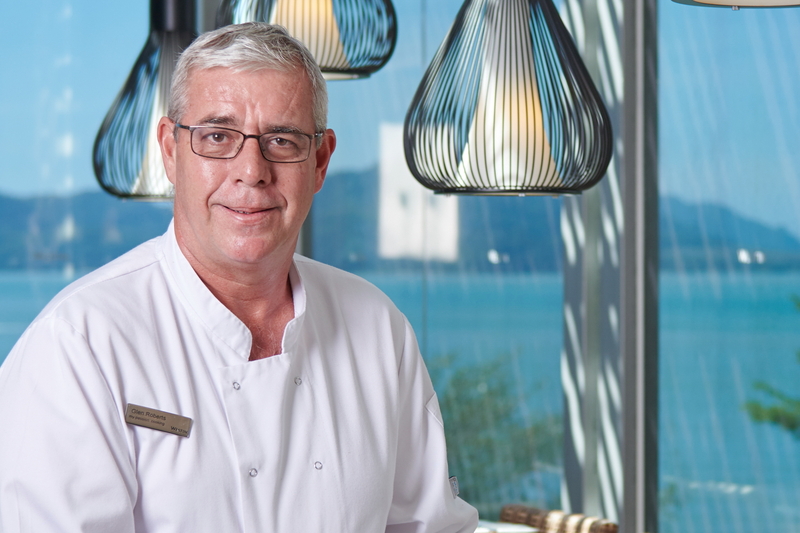 The Westin Langkawi Resort & Spa has appointed Glen Roberts as Executive Chef. Glen arrives in Langkawi after a stint at the 5-star Emerald Palace Kempinski Dubai, where he was part of the pre-opening team. Prior to that, he spent two years as the Executive Chef at the Shangri-La in Surabaya. Glen began his love affair with food in Australia in the mid-1980s before honing his culinary skills in London and New Zealand. 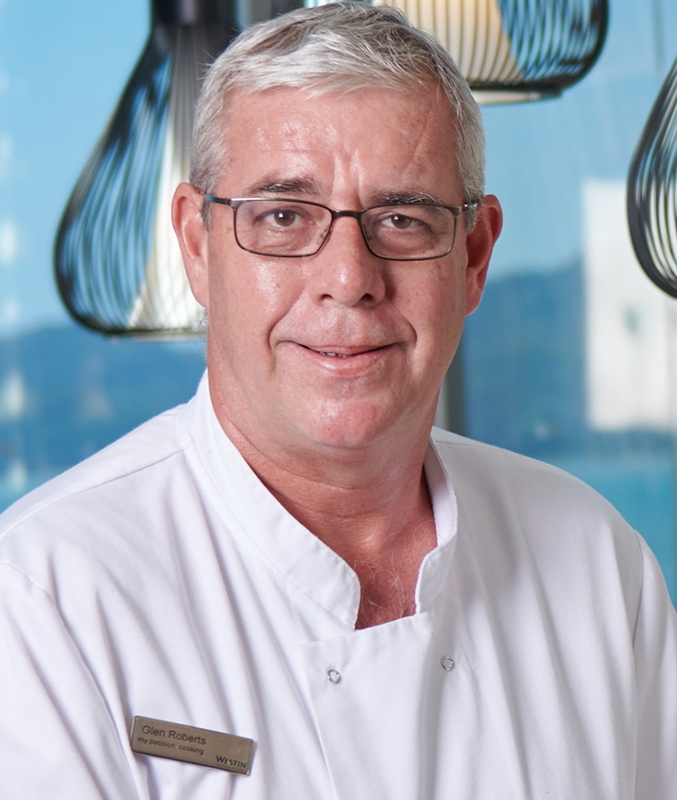 Glen returned to Brisbane and progressed to become second in charge to the Executive Chef of the Hyatt Regency Coolum in Queensland, overseeing 10 food outlets and multi-banquet facilities. He later moved to the Park Hyatt in Canberra, where his tenure as Senior Executive Sous Chef saw him attending to HRH Queen Elizabeth and Prince Edward, Earl of Wessex during their visit there in 2002. Seeking new horizons, Glen was part of the team that launched the Grand Hyatt Dubai. He then set his sights on the Sheraton Grand Laguna Phuket in Thailand, where he celebrated his first stint as Executive Chef in 2003. Two years later, he found himself in East Malaysia at the Shangri-La Rasa Ria Resort. In 2010, Glen was an integral part of the team behind the successful renovation and reopening of the Shangri-La Rasa Sentosa Resort in Singapore. He continued to spearhead the resort until 2013, when he moved to the Shangri-La Fijian Resort and Spa as Executive Chef. Longing to return to Southeast Asia, Glen made his way to the InterContinental Hua Hin Resort in Thailand in 2015 where he was involved in developing and opening the resort’s Roof Top bar and BluPort Wing, which features 40 guest rooms, an all-day dining restaurant, meeting rooms and ballroom. See latest HD Video Interviews, Podcasts and other news regarding: Westin, Langkawi, Executive Chef.